Here is my collection of favorite pictures. ↑　December 7, 2012. 6:44am. Original post. The cold air has started to bring much of the moisture out of the ground. I think that is what happens! 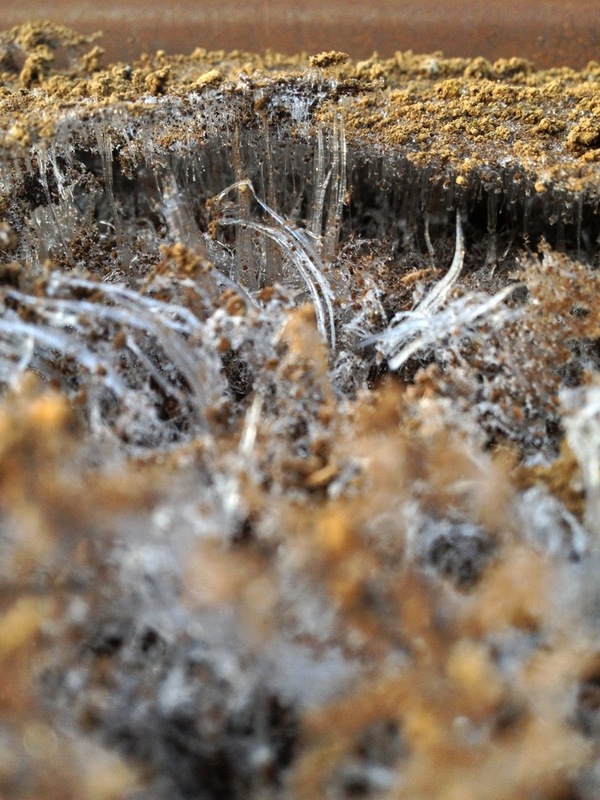 Some spots have a bit of the topsoil raised off the ground from the frost. ↑　August 21, 2012. The Sun is obscured by a very large cloud that actually changed the color of the sunset from left to right. The two colors of blue were almost eerie if you were looking the other way. ↑　Just looking up from the ground to the buildings in front of me creates some pretty good contrasts. The clouds and sunlight (actually, the sunset) kept the side where I was standing in the dark. July 16, 2012. 5:29pm. ↑　Every year the cherry blossoms come out, sometimes with some bad weather, sometimes with some good weather. This picture was at the end of the day. April 7, 2012. 5:25pm. 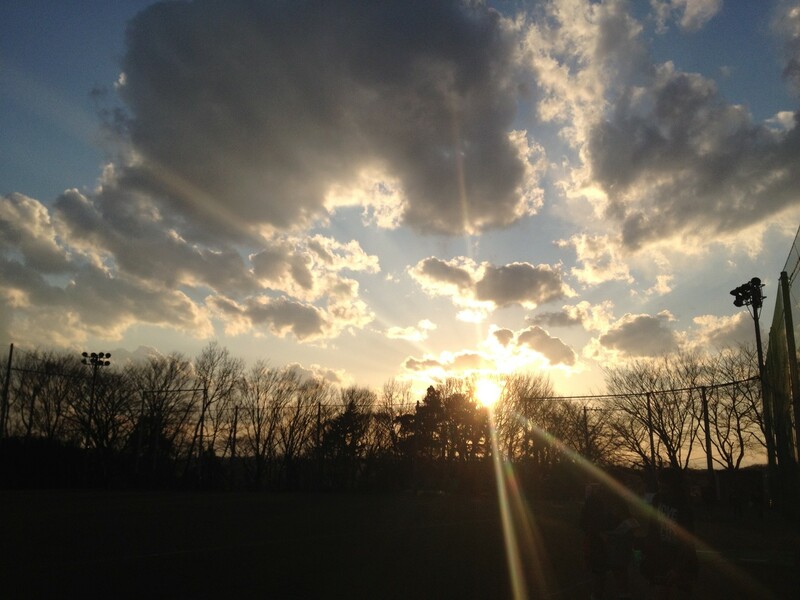 ↑　At the end of the day, after our games. It’s time to go home, but the sun and clouds create some good scenery. March 26, 2012. 5:27pm. 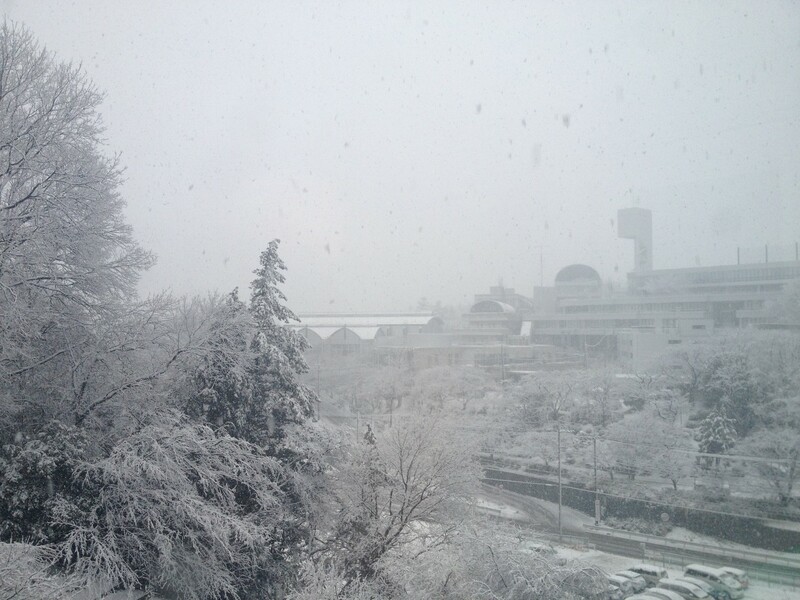 ↑　It snowed at night, and an hour and a half after I got to work, it looked 10 times worse than earlier. I really wanted to go outside and take a picture, but it was too cold. So from inside the building, I took a picture of basically the view as the one above. February 29, 2012. 9:02am. 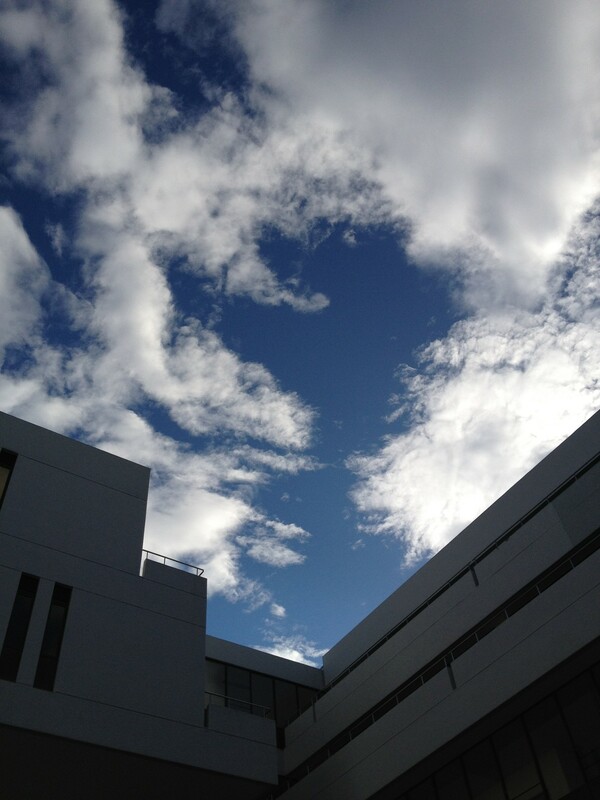 ↑　Another picture from school. 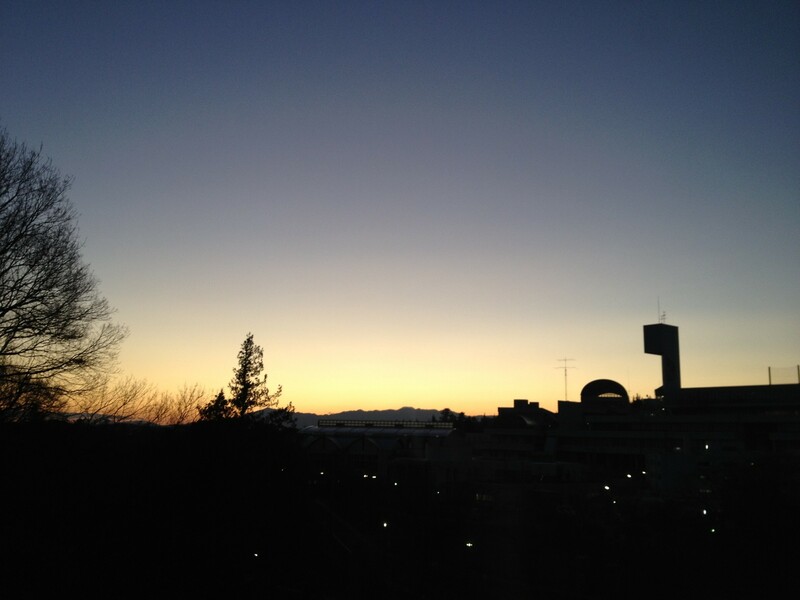 Super clear sky, sun setting over the Tanzawa range. And the boys school building in the background. ↑　It was a frosty morning near my house one day. I was looking to take a few pictures of Mt. Fuji that day (which I did take as well), but this one picture stood out as one I really liked. ↑　Disney Sea, Tokyo. December 7, 2011. ↑　Every once in a while I get some good pictures at work. While walking through the halls one day, I got this view. Just had to take a picture. November 24, 2011. 3:15pm. 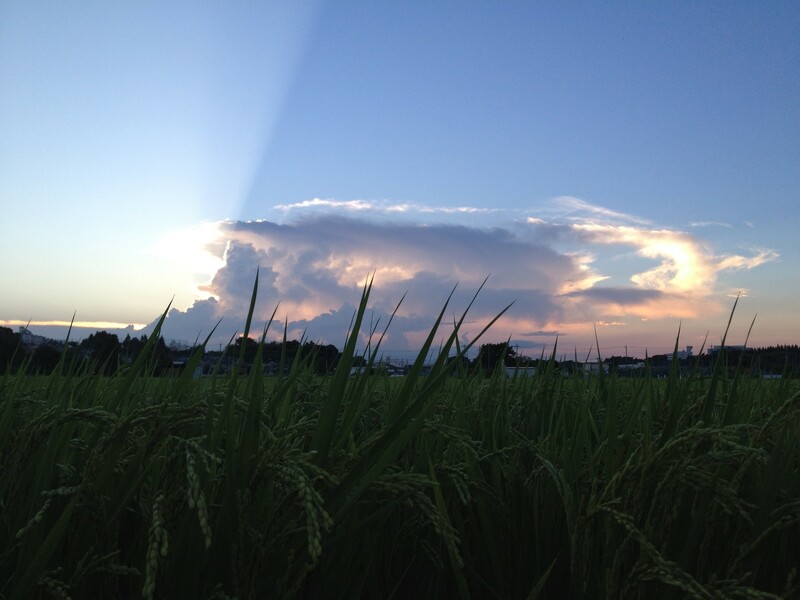 ↑　On the verge of a storm. With the Tomei Highway on the left, it seems to cut the storm in half. As you drove towards the dark clouds, you could see the on-coming cars with their headlights on, while all the cars going in the same direction as me didn’t have their lights on! It was still light out! November 20, 2011. 4:55pm. ↑　On my way to the train station one day. November 17, 2011. 06:26am. ↑　Sunset near Futamatagawa, Japan. October 19, 2011. ↑　I really wanted to check the quality of the new iPhone 4S camera and the new software packaged with it. I had taken a few pictures, but nothing I was really pleased with. Also, I really couldn’t find anything interesting and worthy of taking a picture of, until about two days after I picked up my iPhone I found this guy walking on the railing at work. I didn’t want to get too close, but it gave me a good chance to see some colors come ring out. Great photos! You have a very good eye. It really gives one a feel for the weather, seasons and time of day. Thanks! 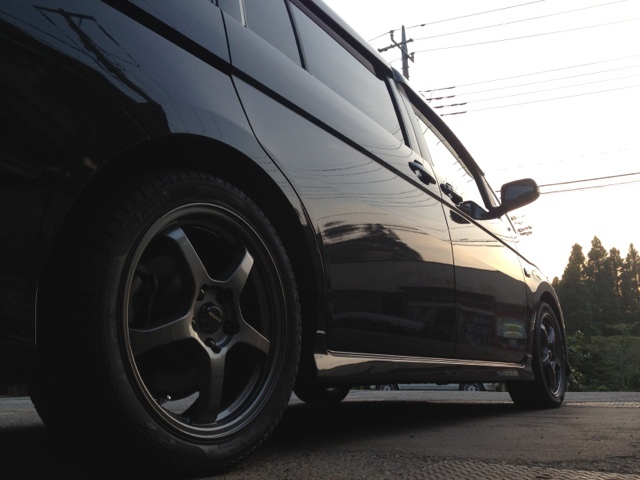 I’m at all no expert, but like to take pictures of whatever…! Thanks for looking, check back again! 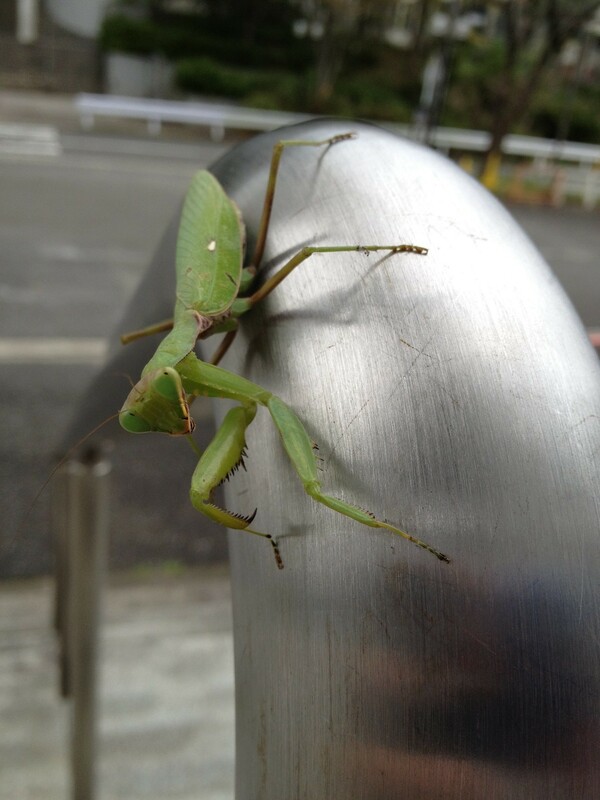 I think the Disney Sea and the Mantis are my favorites… he looked ready for his close-up. 🙂 Great job! 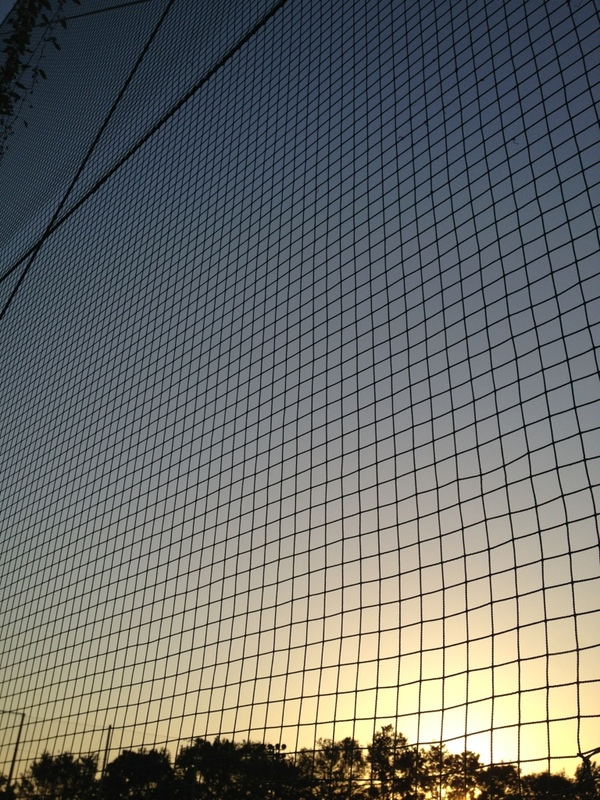 Just got the 4S, so I’ll be playing with iphotos as well. thanks! yes, it takes some very good pictures for a phone..! I’m very happy with it! Great shot of the Praying mantis! thanks! after i took it and looked at it on the computer, i thought the 4S camera is just awesome…! thanks! the big ones should be showing themselves soon… That picture was taken in October and he?/she? was still very green… Later they turn a very dull tannish brown. Hello ! There are a lot of beautiful images here ! Wherever you look, nature or city, sea or people, you seem to take your pictures at the right moment and give them a special mood. Thanks for your visit and “like”. Awesome! I really think you have talents. I live in Japan, too and own the same device but can’t get anything closer to this level. Great. really? naw… I think you can take good pictures with your iphone4s too! try! I’ve visited Japan multiple times and these pictures really capture the feeling of being there, it makes me want to go back! 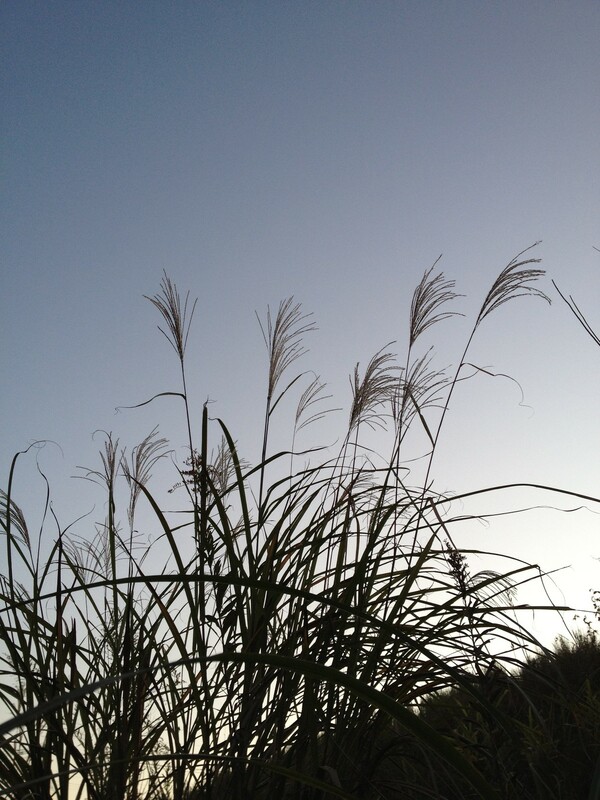 I prefer spring and fall… summer is just too hot! 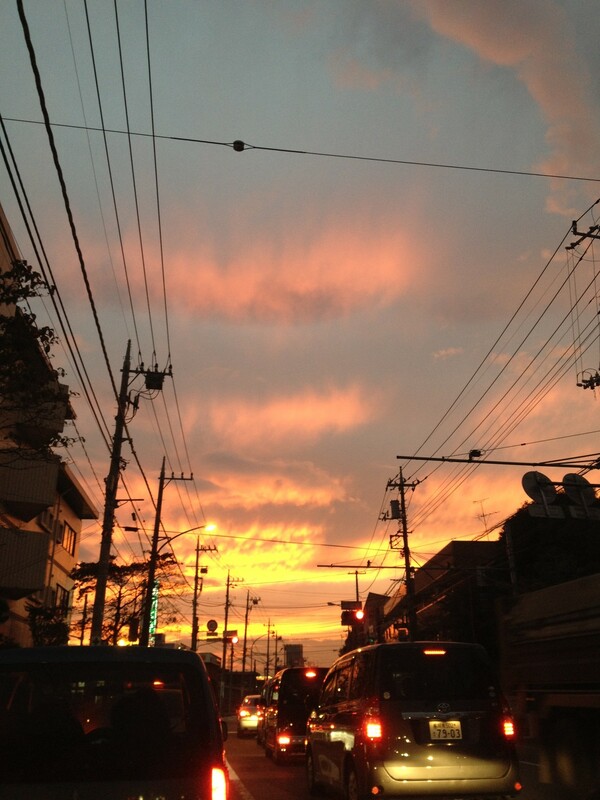 But yea, I think people who lived here in Japan for however long, will always have that kind of feeling..! The praying mantis shot was really well done. I like how you look at the world “unframed”. thanks! and thanks for looking around..! Nice selection. I especially like the snow scene, frosty morning, and the volcano shot. thanks! the volcano is…man made! at Disney Sea! cool! it can be inspiring! and thanks for stopping by! thanks! and thanks for stopping and taking a look! Some really nice skies there, but my favourite is definitely the frosty morning pic. thanks! I wasn’t planning on taking the frosty one… but sometimes that’s the neat thing about photography.. rather serendipitious! 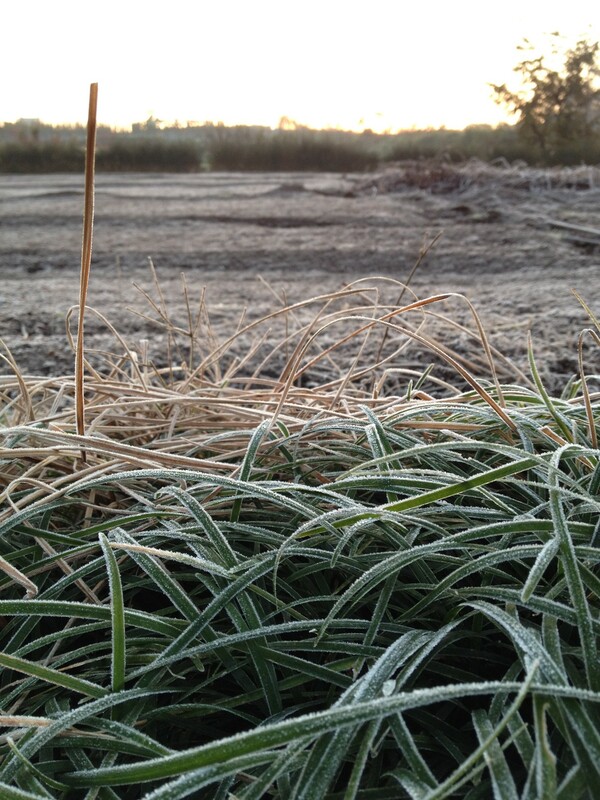 I agree – great photos all around, but my favorite also is the frosty grass. Beautiful! The frosty morning one-is superb! Hands down my favorite! Wonderful pictures! I envy you living in Japan. Thank you for taking me, one picture at a time. And thank you for liking my blog on local produce. Come and visit again!! Thanks for visiting my blog. I enjoyed checking out your pics of the skies! sure, and thanks for stopping by! What a very tasteful-looking blog. 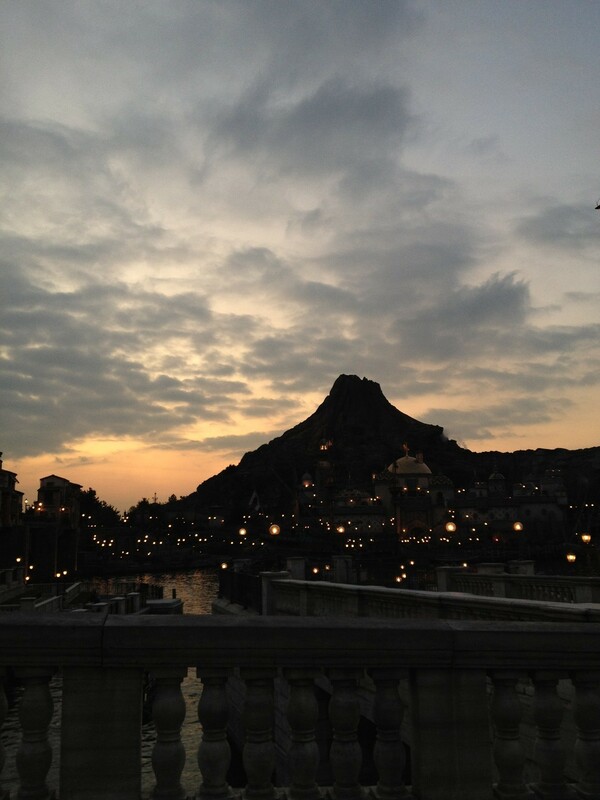 Love the first image and the first of Disney sea, Tokyo. I’m not at all familiar with this but it looks great. I am in love! I appreciate the things people photograph as much as I do their skill. Your shots are interesting. The mantis is one of my favorites. The volcano in the distance feels like it is a sheltering presence. Count me among your admirers. I wish I could work an iPhone half as well. sure! and thanks for stopping by! Hello. You know what you are a to capture with that little iPhone is really something. Thanks for coming by again and liking my post, Pretty Impatient. You have a great eye for prospective and composition. Some people got it, most don’t. You my friend have it! It’s a gift! Thanks for the like on my blog. Sure appreciate it. 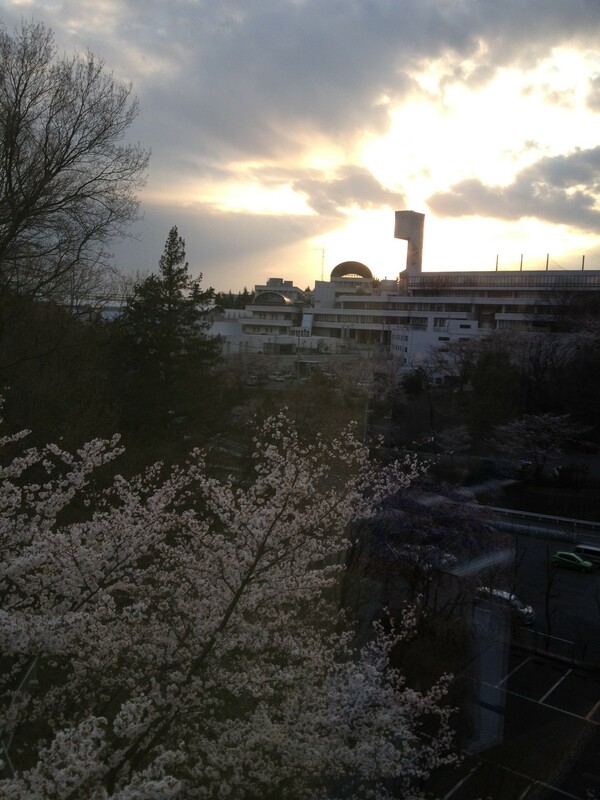 I like your picture of the cherry blossom in early evening and the contrast between the building and the blossom. Thanks for dropping by to my blog. thanks! and thank you too for coming by! Thank you for coming again and liking my post “Closing Opening”. Thanks Bret for stopping by. There is so much beauty and wonder all around us. Thanks for opening your eyes and your camera lens to that. Love your photos! So clear, bright and beautiful. Some great shots Brent – most enjoyable viewing. 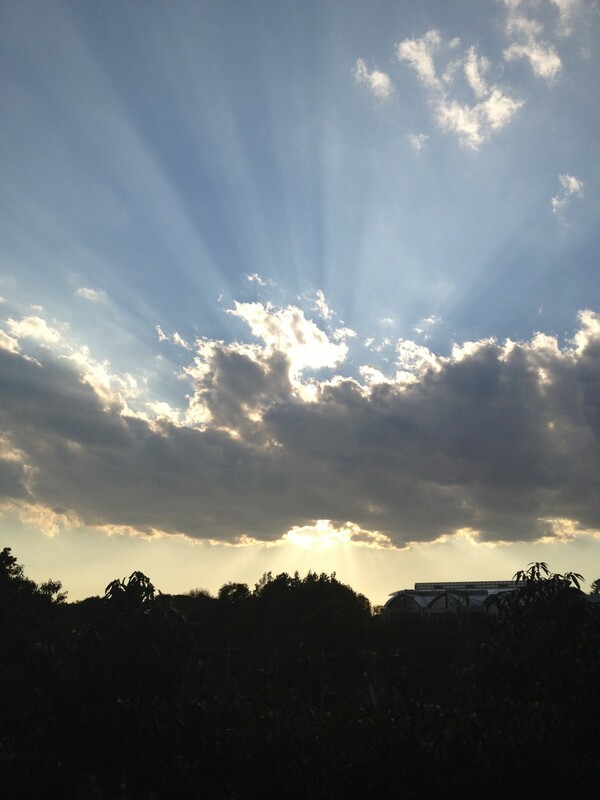 Some beautiful pictures of clouds and light. Thank you. thanks! and thanks for dropping by..!! These are really awesome. I always love photos with nice focus/out-of-focus designs. I love photographing the sky. 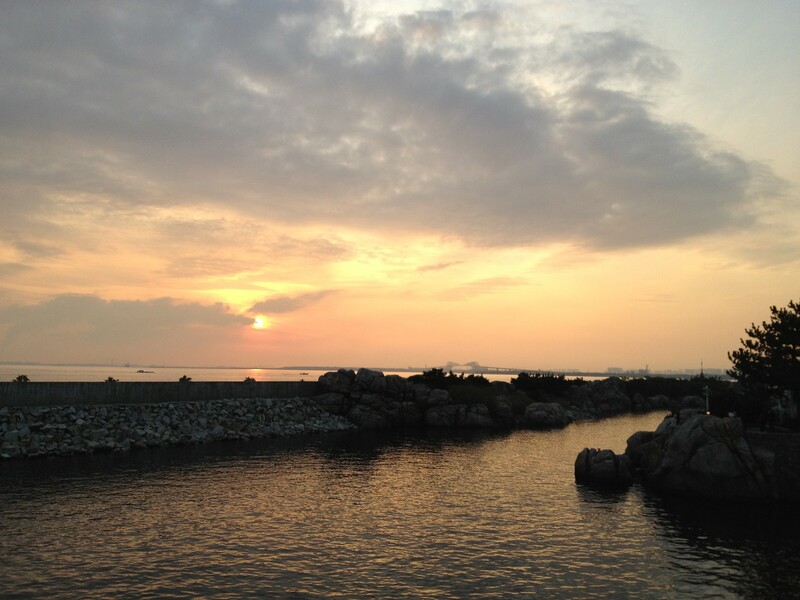 Love the one where the sun set differently and changed colours. I have a few good ones but just learning how to take photos. Will open up a page Mystic Skies under my about page and if you like any I will send them to you FREE. I really like your photos. Thanks for visiting again and the like of my post “Glowing on the Way Down”. WOW! No wonder they are favorites. 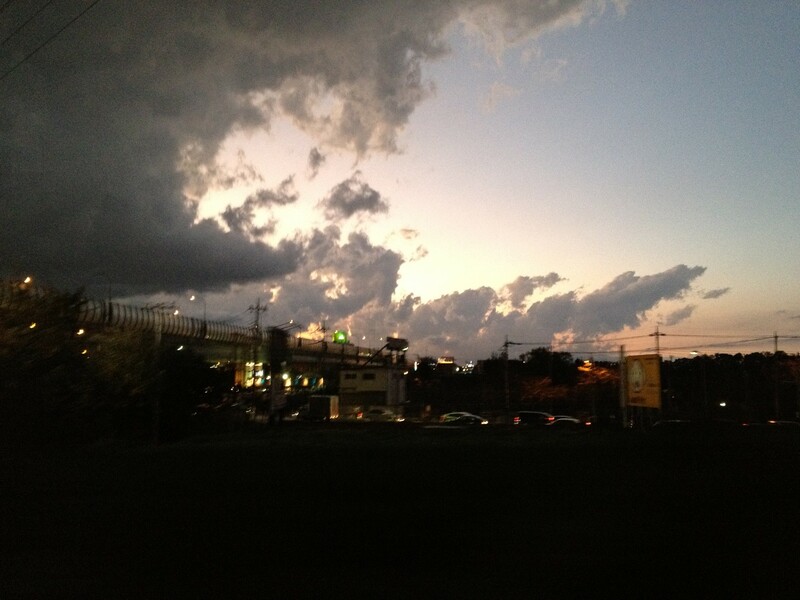 I love the sun and clouds as well as the sunsets – that little grasshopper so right there! You have such a wide variety of subjects, I never know what I will find when I read your posts. I don’t really have a genre for taking pictures of.. just what I see in daily life, or what might make for an interesting photo…! wow. great, great shots. Love them. Very nice set. You’ve got a great sense of composition. No doubt the lack of formal “education” is what makes your viewpoint interesting.